Author: Park, Lincoln Set In . . . Description: Just who are those people who pre-heat their lives to 350 degrees and stew for hours just to enter baking contests? Have you ever wondered what Really happens at one of those things? LiNCOLN PARK fans, rejoice! This time, she's got us smack in the middle of a national bake-off - where the contestants cry, the dough flies and the judges are high! All hell bakes loose! 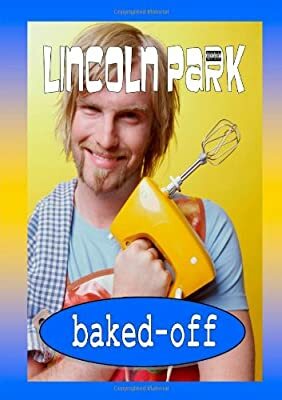 BAKED-OFF - the fourth book by cult novelist, LiNCOLN PARK - is the irreverent and interactive story which uncooks the inner fixings, deep dishes and foodie wonkings of a nationwide baking contest.